When you step into an art gallery, the first thing you would normally notice is a beautiful piece of artwork put up on a wall or a pedestal for the exhibition. As you walk through the halls of the gallery, you would notice other pieces of artwork that catch your fancy. Paintings and sculptures spread out across the walls and halls greet you and invite you to take a closer look at them to figure out what they are trying to convey. You take note of how beautiful and mysterious some of these works of art are and get lost in their beauty. Other visitors, sometimes, don’t just focus on the pieces of art arranged throughout the room. They also notice the décor. 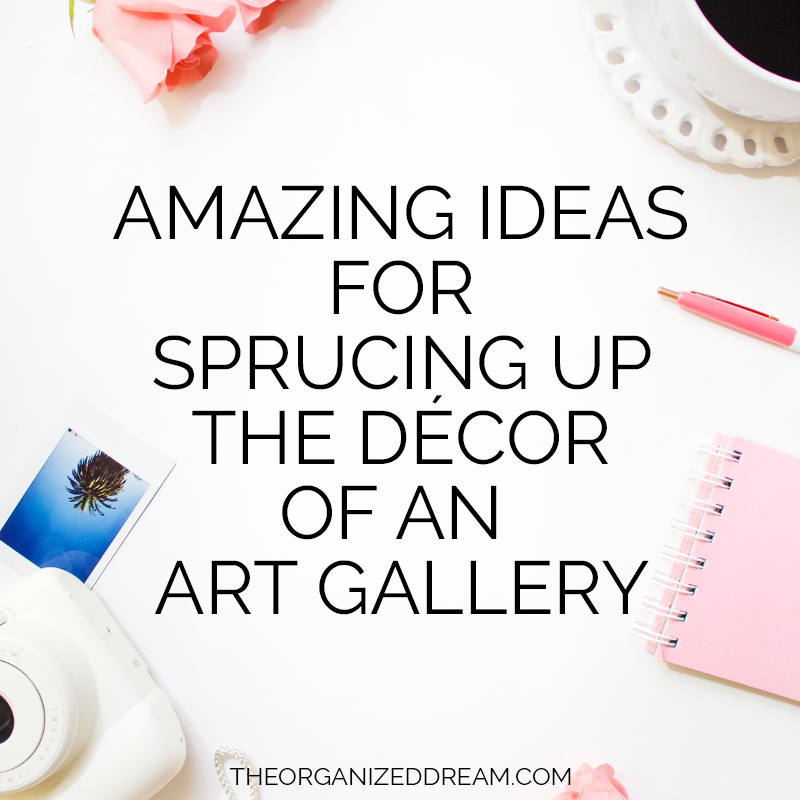 The décor of your art gallery has to give people an aesthetic appeal just as much as the exhibitions do. interiors need to be a little subdued and conservative in terms of design. For example, keeping the walls free of any quirky designs or overpowering colors. Using neutral colors and designs would help your artwork stand out a lot more. amateurishly utilized. Such a space would have you receiving very few patrons at your gallery. This is a general rule that applies to any space; residential, commercial, or otherwise. 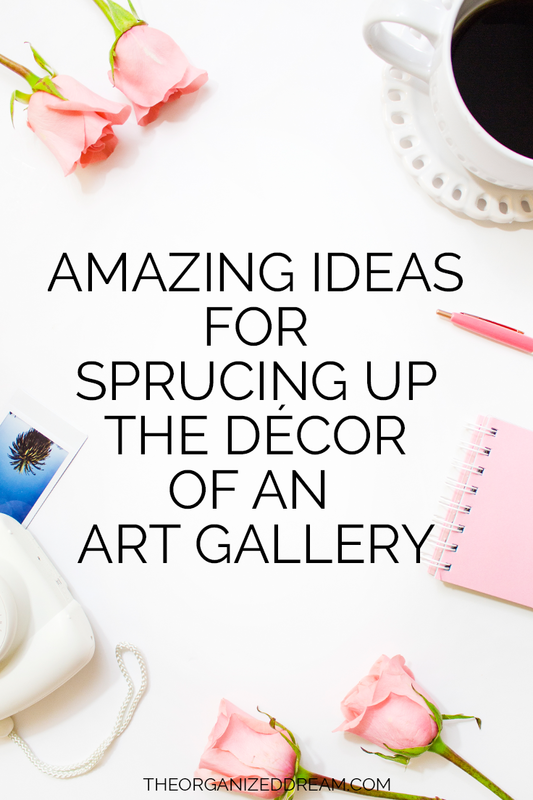 Using a few fake trees and artificial flower arrangements would bring out the beauty of your gallery. Everyone likes plants and they bring in the touch of nature that we tend to miss in our daily lives. lot more beautiful. While it isn’t a bad idea to use real plants, they can be hard to look after. Fake plants, on the contrary, are easier to maintain and look so much like the real ones. Lighting influences moods and brings out the hidden beauty in most artworks. at all you are open during those hours. these ideas are easy and feasible to do but it all depends on the necessities of your space and your brand. art gallery and your brand to the forefront of the market. For more great indoor and outdoor plants, visit Plantscape Inc.